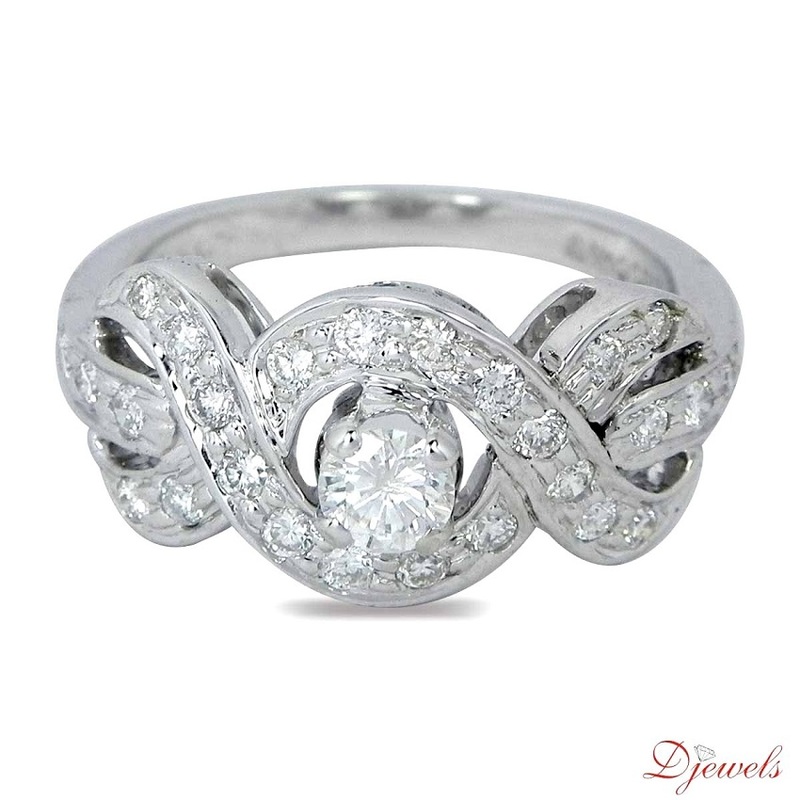 Ladies Rings India's Largest Single Brand Collection of Diamond Rings at Djewels! - Solitaire Engagement Ring Berryhunter . *** Solitaire Weight - 0.26Ct. *** Solitaire Clarity - VS-SI"